Gardening’s great innit? Last week my wife pulled out the spuds from the plant that was growing in an old sack which gave us enough for a posh family tea (new potatoes, fish fingers and beans!) The seed potato cost me 5p from the Sydenham seedy sunday event earlier this year, a big bag of multipurpose peat-free compost was less than a fiver from Shannon’s and the sack was given to me free. 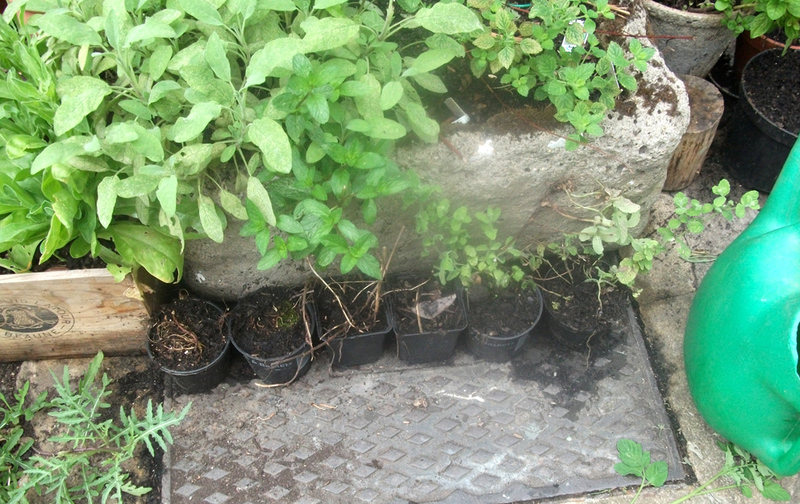 All I had to do was water the plant and feed it every now and again with some diluted comfrey liquid. Cheap as chips, no pun intended! 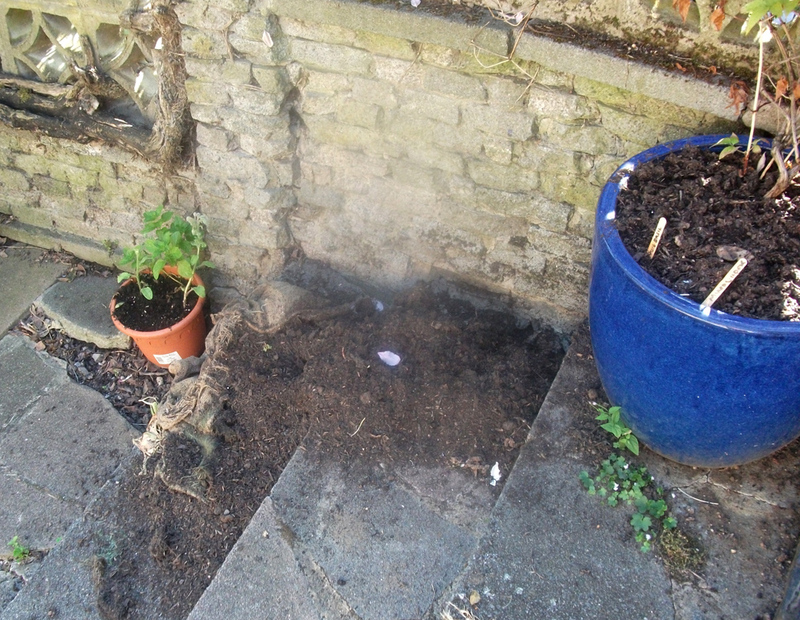 After harvesting the potatoes I was left with the top of the plant, a rotting sack and a mound of used compost. No problem! The plant went on the compost heap, the sack put to use behind the pond to stop weeds growing and the compost reused again. I’ve filled some old plastic pots which were found in the street and split some pineapple and eau de cologne mints and giving them away to mates. Keeps the old circle going around as they say. I do love receiving seeds and stuff from me gardening mates so it’s nice to repay the favour sometimes! Talking of Shannon’s I popped in there the weekend and got myself some more seed potatoes to stick in now so they’ll be ready for christmas unless they get blight but that depends on the weather, just like a lot things to do with gardening! Big up the ‘umble spud! This entry was posted in Found on a skip or for the binmen, Jazz Gardening and tagged plant pots, Potatoes, Seed potatoes, Shannons by onedeckpete. Bookmark the permalink.